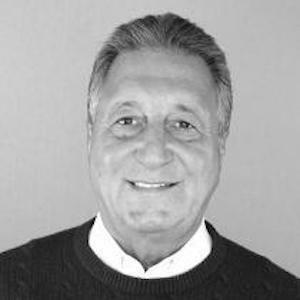 John has been servicing his clients in the Chicago Real Estate market since 1977. John's vast experience covers residential, multi-unit, and commercial properties as well as the restaurant/bar sector. John has won many awards over the years and is constantly relied upon for his expertise in different real estate fields and for his service in the community.